Goteborg, Sweden, September 2013 - Inspired by contemporary, progressive Scandinavian lifestyle and design as well as iconic elements from the past, the elegant new Volvo Concept Coupé is the first of a series of three concept cars that reveal the design possibilities created by the company’s new Scalable Product Architecture (SPA). 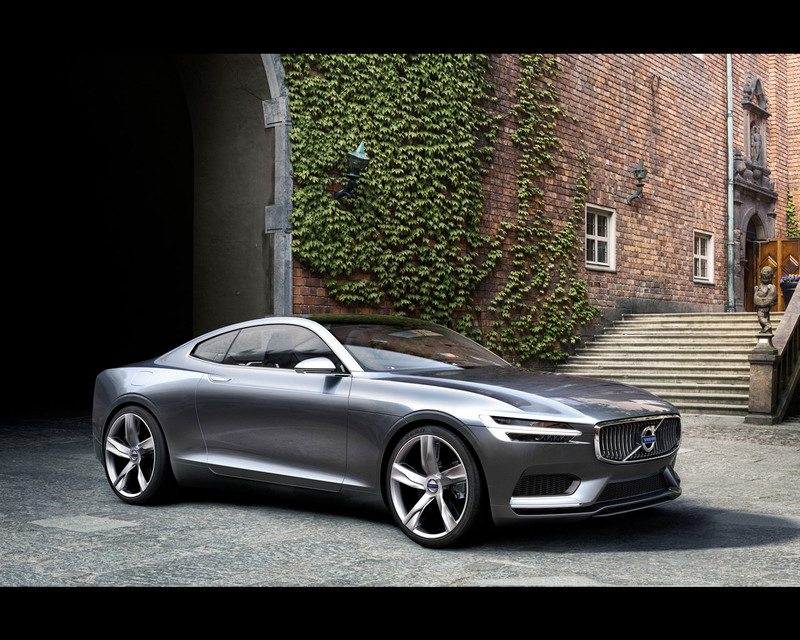 After a more than a year of rising expectations, the first design by the new Senior Vice President of Design, Thomas Ingenlath, showcases how design builds emotion into the Volvo brand and points towards the next generation of Volvo models, starting with the forthcoming XC90 in 2014. 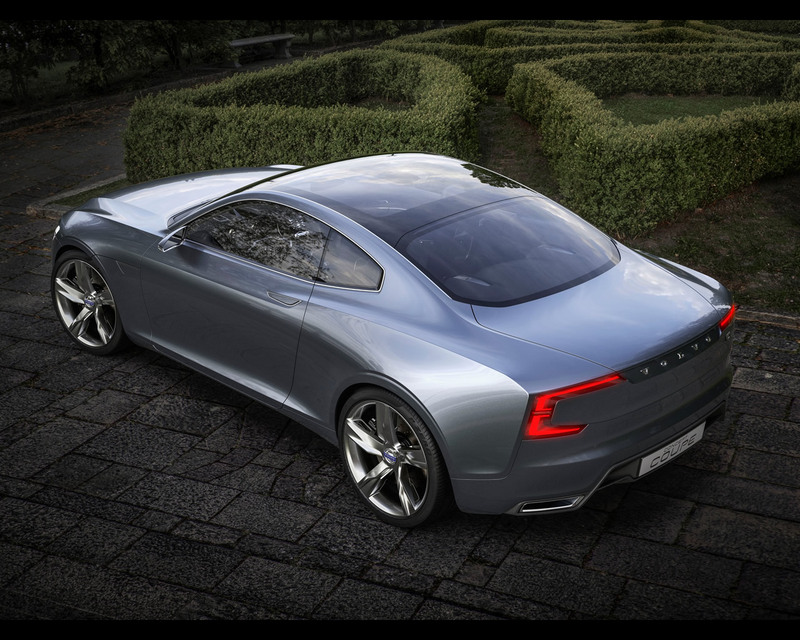 “The Volvo Concept Coupé is no futuristic dream car. It is designed to demonstrate the capability of our new architecture: the confident stance, the proportions and the most prominent design signatures. 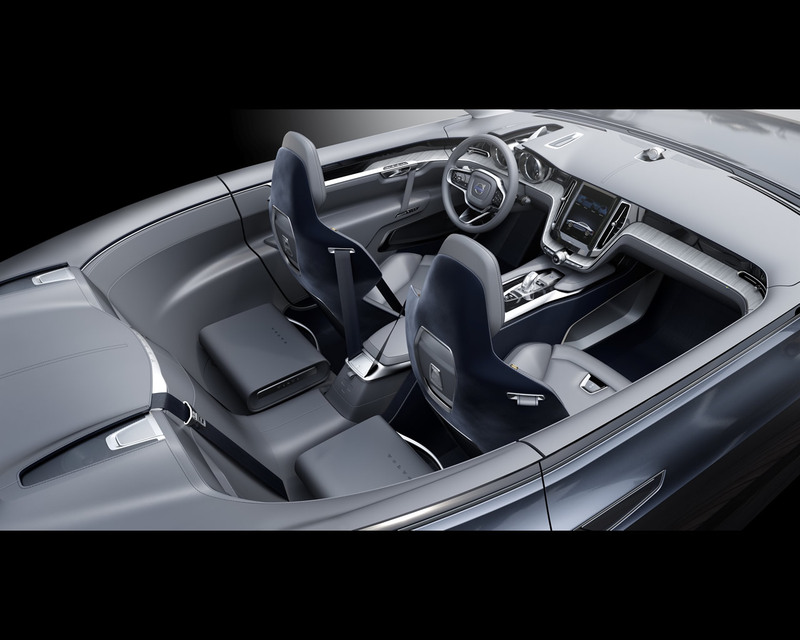 Even though the all-new XC90 is an entirely different type of car, you will recognise the connection instantly when it is revealed next year,” says Thomas Ingenlath. 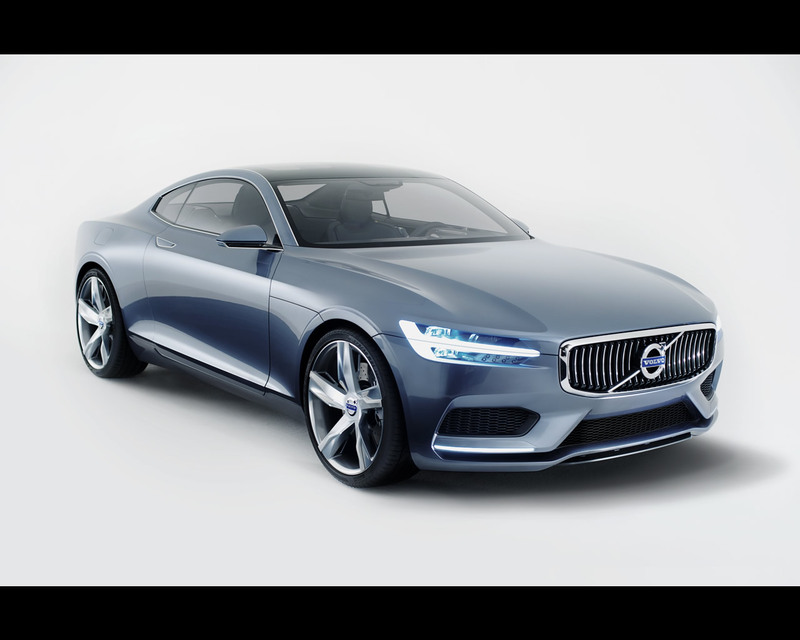 “The new Volvo Concept Coupé reveals how we could shape our cars from now on. 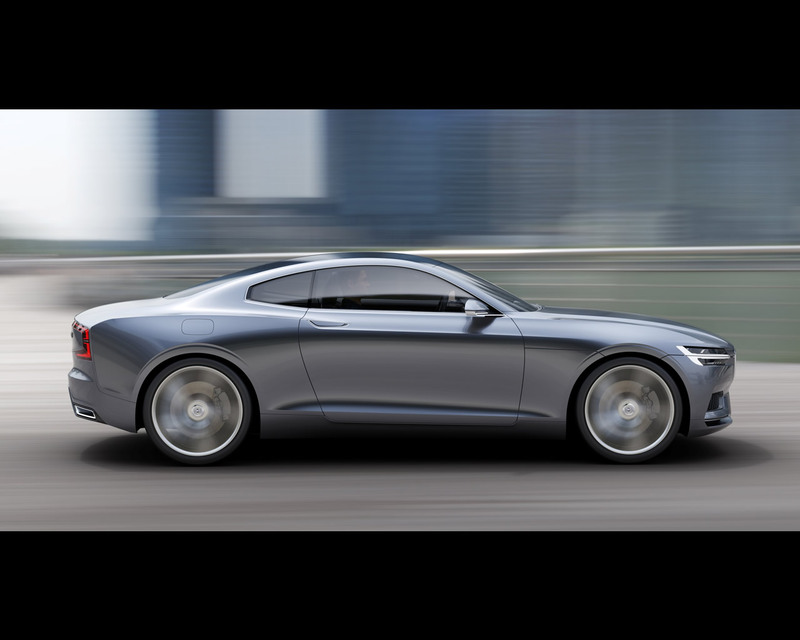 Free from the superficial surface excitement of other car brands, we add emotional value to the Volvo brand with the calm, confident beauty that is the hallmark of Scandinavian design,” says Thomas Ingenlath. “Think about the powerful calmness of a lion. He doesn’t have to prowl to radiate respect. Even lying down he shows very clearly what he is capable of,” smiles Thomas Ingenlath. 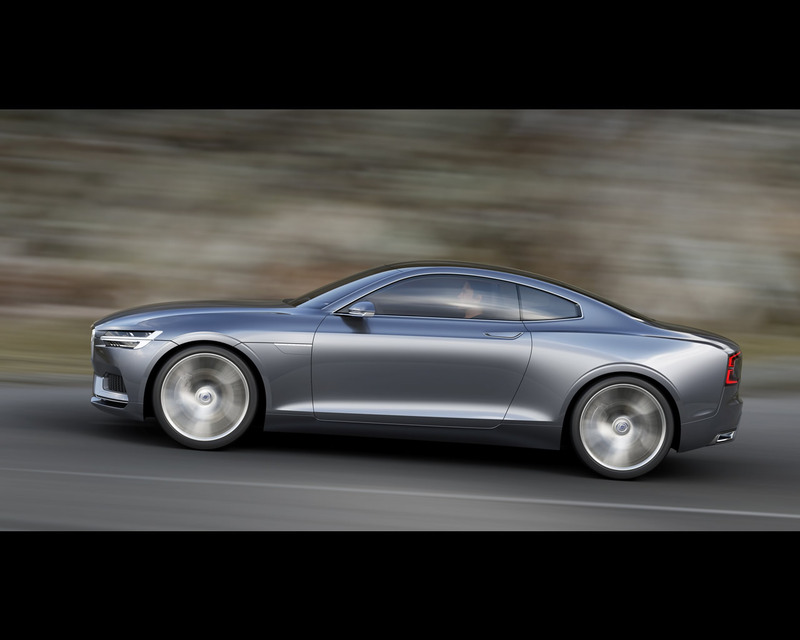 The face of the Volvo Concept Coupé is characterised by a new topography on the bonnet and the ‘floating’ grille, flanked by headlights featuring new T-shaped DRL light guides. Just like the rear light signature, the DRL lights are distinctive elements in the new design direction of Volvo Cars. 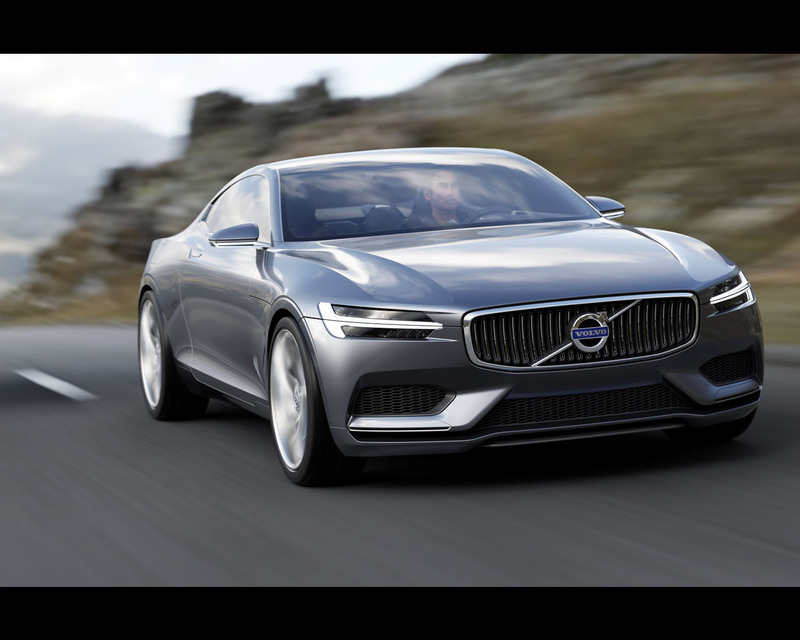 “The face is new, but it also carries more than 85 years of Volvo heritage with great pride. We are still working with the final interpretation of the grille and the iron mark and this will be revealed together with the XC90 next year,” says Thomas Ingenlath. “It is a car designer’s duty to reflect and incorporate design signatures that are vital parts of the company’s heritage. The P1800 is an iconic Volvo, renowned for its beautiful forms and detailing. However, using elements from the P1800 exterior and interior has nothing to do with being retro. We are using these subtle links to a glorious past to create a future where sheer beauty becomes a recognised part of Volvo’s identity. 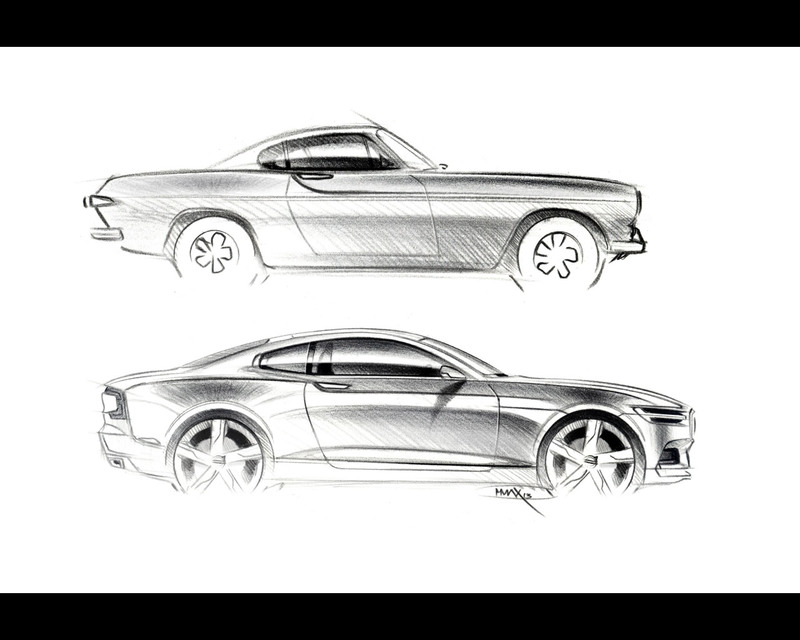 That journey starts with Concept Coupé,” says Thomas Ingenlath. 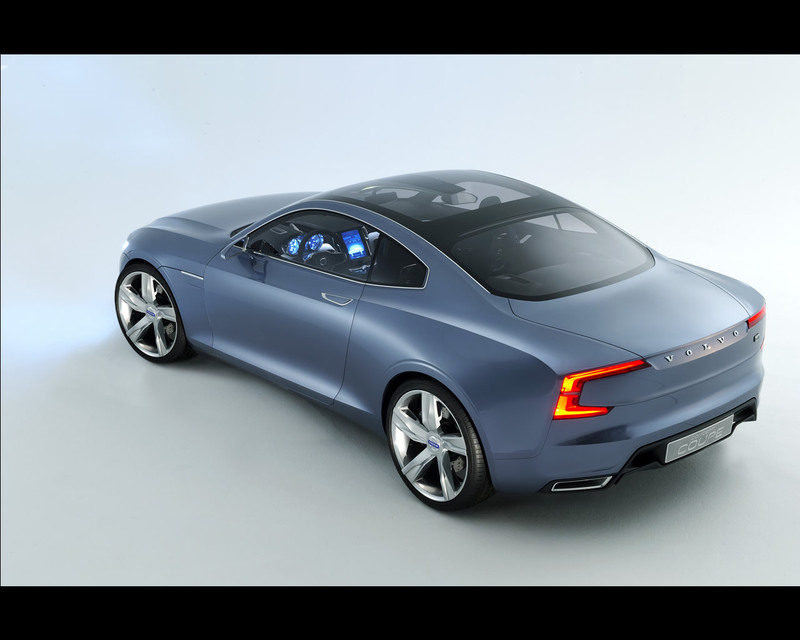 The concept car also includes a totally new approach to Volvo Cars’ human-centric user experience. A large portrait touch-screen in the centre console interacts with an adaptive digital display and head-up display in front of the driver. “This is a natural integration of user interfaces in our new car generation. Interaction with pleasure but without distraction is the key. We bring connectivity into our cars to make them both more enjoyable and safe,” explains Thomas Ingenlath. 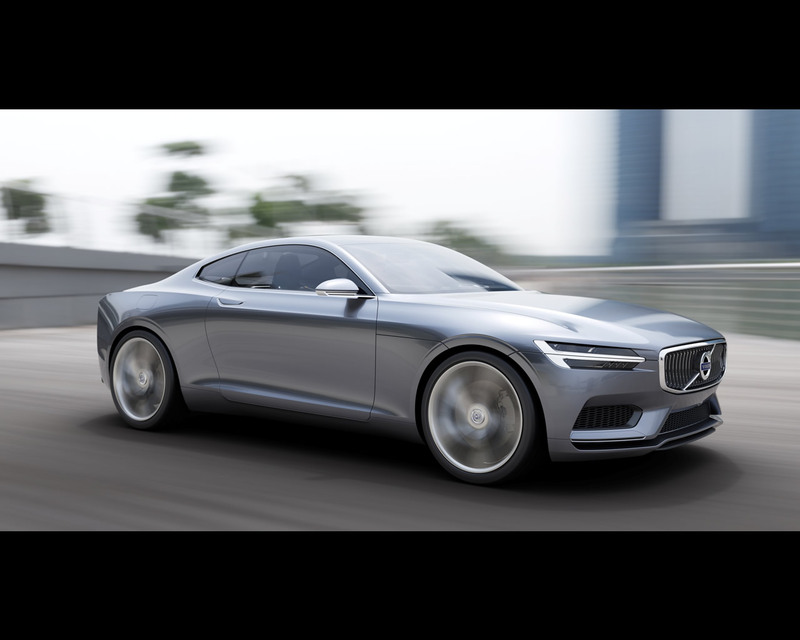 The petrol plug-in hybrid driveline in the Volvo Concept Coupé reflects Volvo Cars’ strategy to use electrification to create the most powerful versions in the new four-cylinder Drive-E engine family. This will take power figures up into V8 territory. 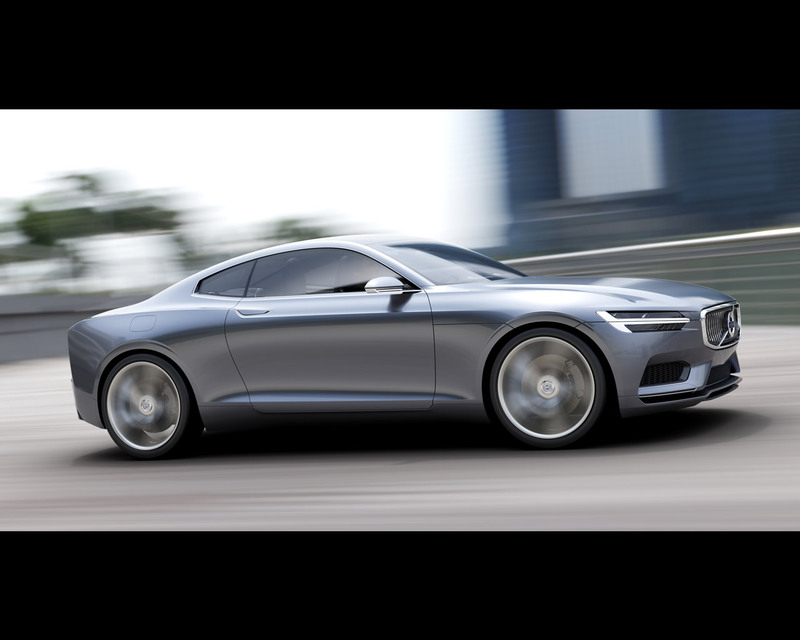 The concept car features a two-litre high-performance Drive-E petrol engine with a supercharger and turbo. The petrol engine is teamed with an electric motor on the rear axle. 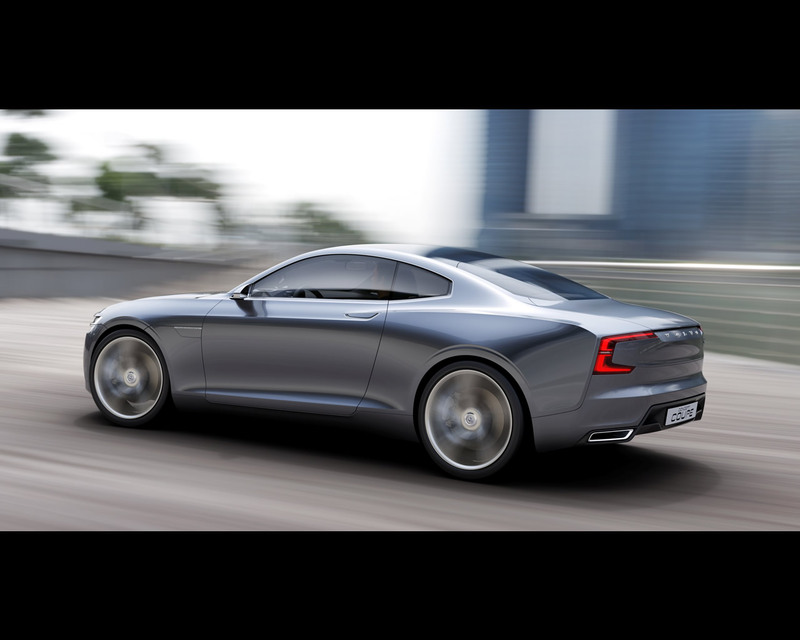 This gives Volvo Concept Coupé a total output of around 400 hp and over 600 Nm of torque.